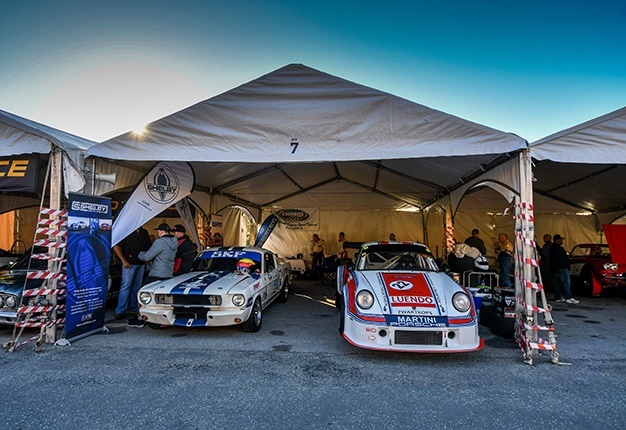 Created from humble beginnings as an initiative to attract renewed interest and tourism to the scenic coastal town of Knysna, the Jaguar Simola Hillclimb has rapidly evolved to become SA’s premier motorsport lifestyle event. The Jaguar Simola Hillclimb continues to be recognised as one of the top sports events in the country having been awarded Motorsport South Africa’s (MSA) Environmental Award at the annual MSA Gala Awards Evening. As South Africa’s premier motorsport and motoring lifestyle event, the 2019 Jaguar Simola Hillclimb is scheduled to roar into life from 2 to 5 May, marking the 10th edition of this truly exceptional automotive extravaganza.